Multi scored for an adjustable depth. 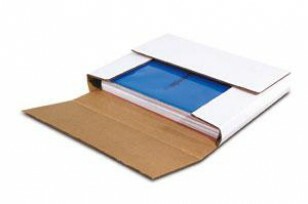 These rigid mailers are perfect for all printed materials. Space saving design allows for easy storage and ships flat.